Drummer, singer, and bandleader, Sammy Miller, brings joyful jazz to the Oxford Community Center on Saturday, May 25th. 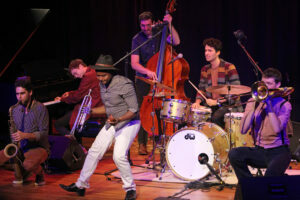 The Grammy-nominated musician and his four-piece “Congregation”— the ensemble he formed shortly after receiving his Master’s at The Julliard School—don’t just make music; they entertain, enrich, and uplift audiences across the country. 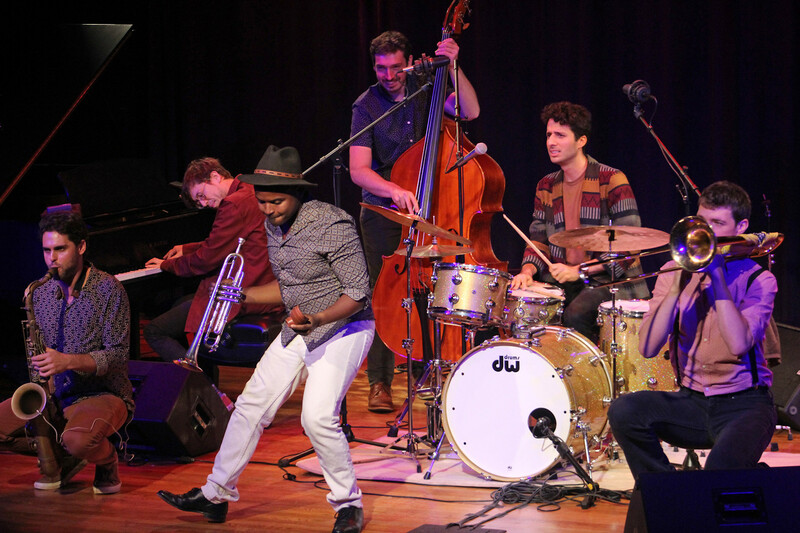 Rooted in swing, their portfolio spans the American songbook with lively, toe-tapping rhythms. It’s jazz music that feels as good as it sounds. Tickets go on sale on February 15, 2019.